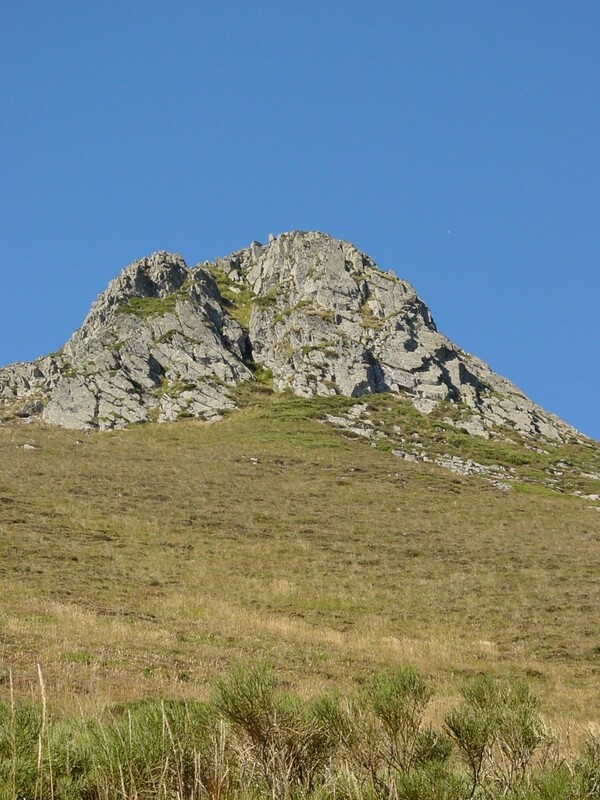 Le Lioran is the highest part of the Cantal. 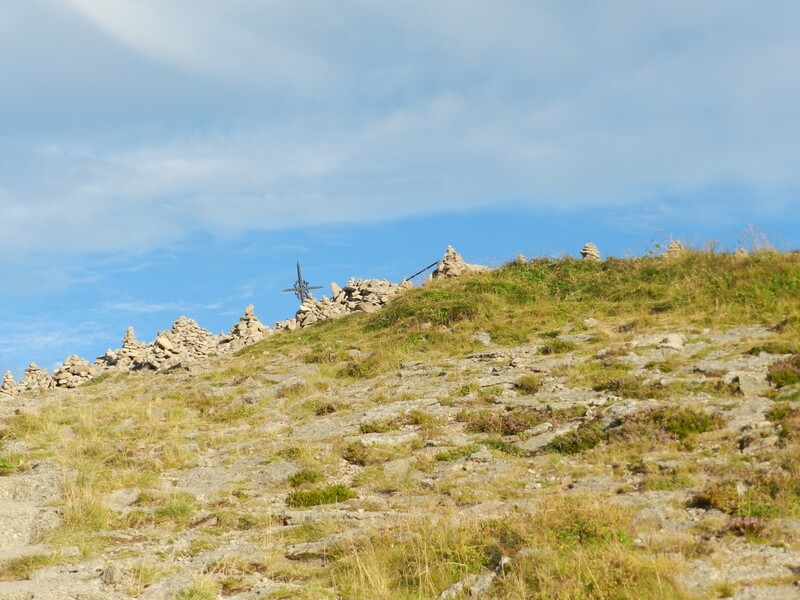 This winter ski resort is a great place to walk in the summer and it is only an hour and 15 minutes from the campsite. 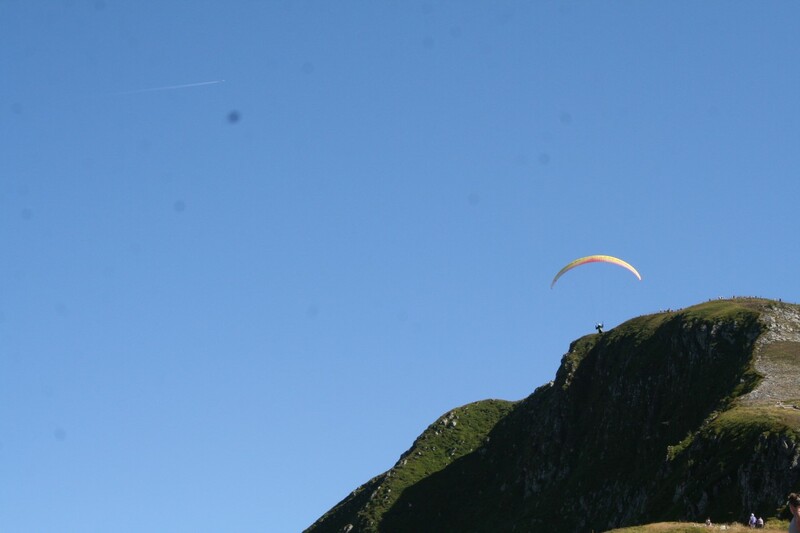 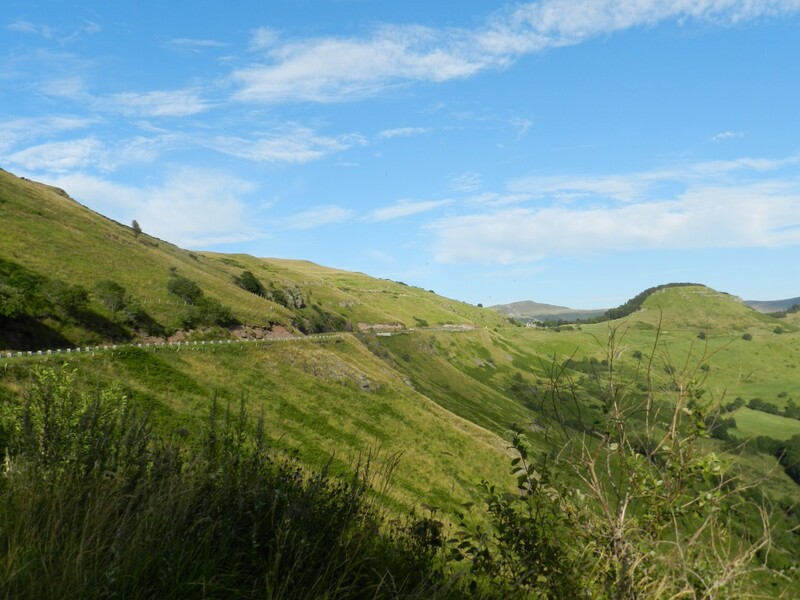 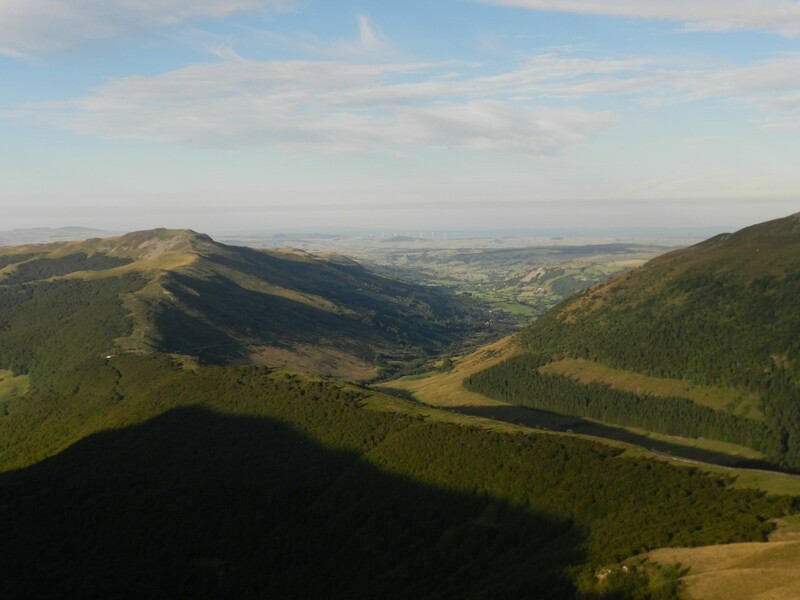 It takes a full day to enjoy all Le Lioran’s possibilities, There is an adventure park with wires through the trees, a toboggan run on rails and a cable car to "le Plomb du Cantal", the highest place in the Cantal: 1855 meters. 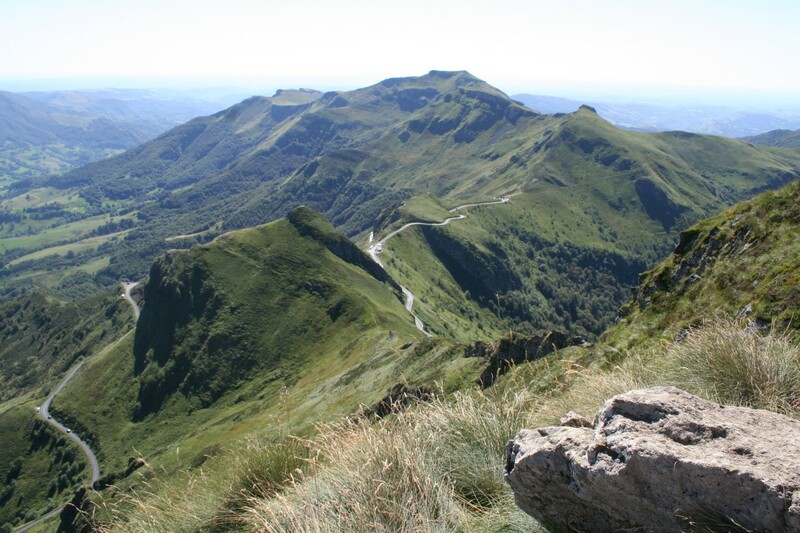 You can go for a walk and observe all the "Massif Cantal". 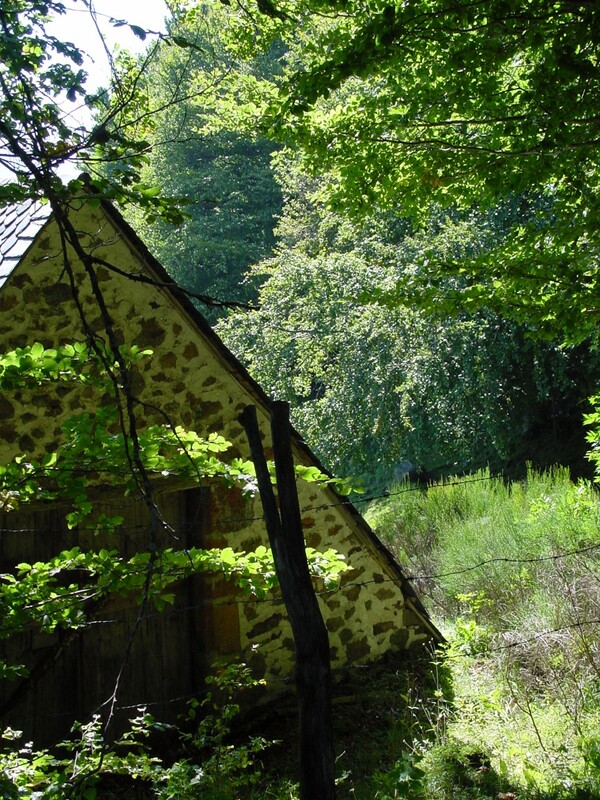 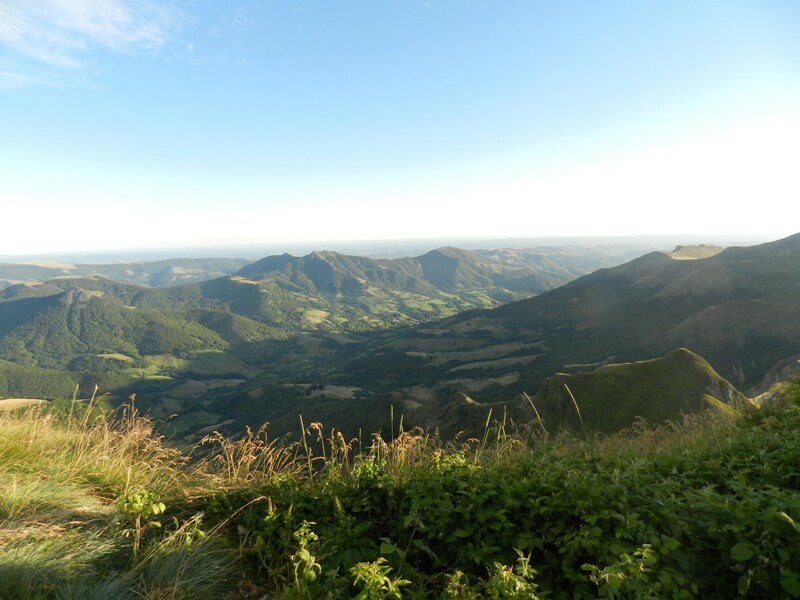 You can also leave le Lioran for a nice walk across to Puy Mary. 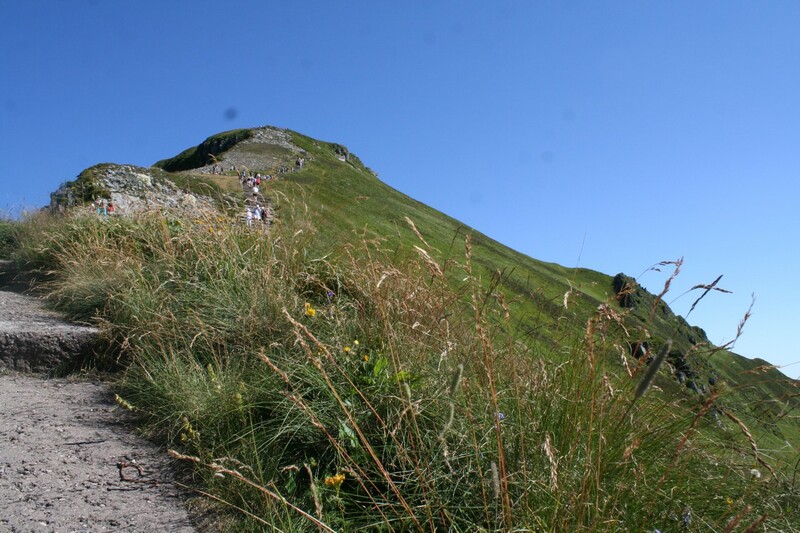 Puy Mary is the highest volcanic peak in Cantal, from the top there are exceptional views of the surrounding mountains.